Selective Proteolysis of Human Type 2 Deiodinase: A Novel Ubiquitin-Proteasomal Mediated Mechanism for Regulation of Hormone Activation. We investigated the mechanism by which T4 regu- lates its activation to T3 by the type 2 iodothyronine deiodinase (D2). D2 is a short- lived (t1/2 50 min), 31-kDa endoplasmic reticulum (ER) integral mem- brane selenoenzyme that generates intracellular T3. Inhibition of the ubiquitin (Ub) activating enzyme, E1, or MG132, a proteasome blocker, inhibits both the basal and substrate-induced acceleration of D2 degradation. Using a catalytically active tran- siently expressed FLAG-tagged-NH2 -D2, we found rapid synthesis of high molecular mass (100–300 kDa) Ub-D2 conjugates that are catalytically inac- tive. 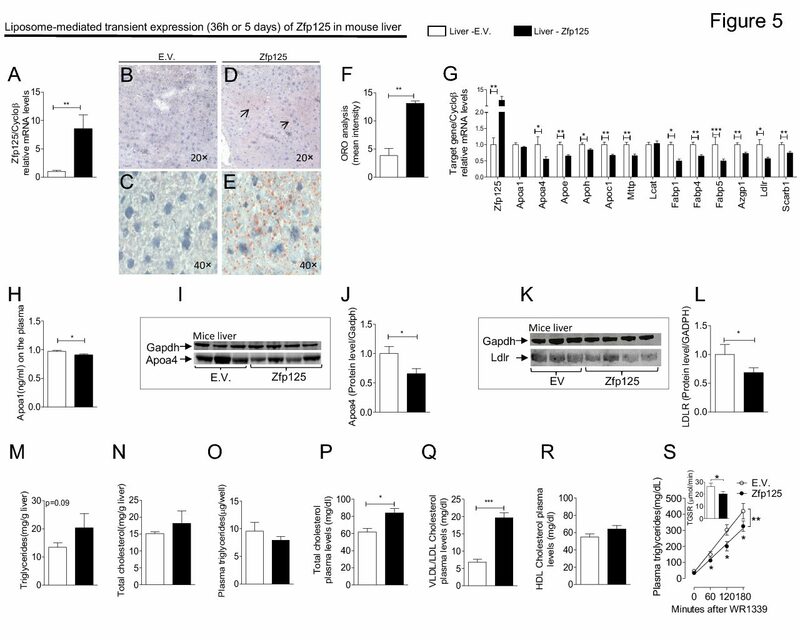 Ub-D2 increases when cells are exposed to D2 substrate or MG132 and disappears rapidly after E1 inactivation. Fusion of FLAG epitope to the COOH terminus of D2 prolongs its half-life approximately 2.5-fold and increases the levels of active and, especially, Ub-D2. This indicates that COOH- terminal modification interferes with proteasomal uptake of Ub-D2 that can then be deubiquitinated. Interestingly, the type 1 deiodinase, a related sel- enoenzyme that also converts T4 to T3 but with a half-life of >12 h, is inactivated but not ubiquiti- nated or degraded after exposure to substrate. Thus, ubiquitination of the ER-resident enzyme D2 constitutes a specific posttranslational mecha- nism for T4 regulation of its own activation in the central nervous system and pituitary tissues in which D2-catalyzed T4 to T3 conversion is the ma- jor source of intracellular T3. Bala ́zs Gereben, Carla Goncalves, John W. Harney, P. Reed Larsen, and Antonio C. Bianco. Molecular Endocrinology. December, 2000.